This velocity model of his own design, is designed to perform a figure of course. The model can be made in the traditional method where the frames are assembled with plywood with thickness of 1 mm, a keel from a piece of wood a cross section of 6X10 mm, the stem is made of plywood of 3 mm thickness, stringers — strips of a cross section of 4×4 mm. the Hull is sheathed with millimeter plywood; experienced modelers make it from fiberglass, pre-prepared matrix. To strengthen the hull glued the keel bar, and extra stringers and a bulkhead separating the engine compartment from the compartment with the radio. In the drawing of the model (see constructive section) it is seen that the side casing is lowered below the cheekbones. 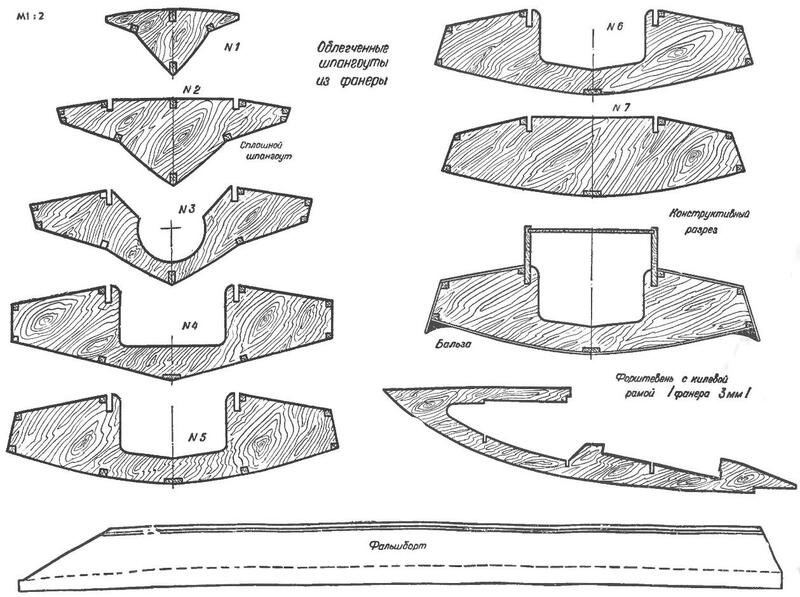 This part is filled in with balsa throughout the length of the model, eroding in the bow. To install the electric motor is a special machine from basswood or balsa. Staples that build the engine, made from aluminum strips with a thickness of 2 mm. For deadwood use brass tube Ø 7 mm and a wall thickness of 0.5 mm. Shaft can be made of steel rod Ø 4 mm. It rotates in bearings. The first, located directly at the engine, — the standard. Its internal diameter is 4 mm, external 11 mm. 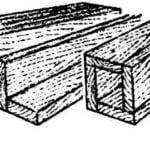 the Bearing located on the end of deadwood, is made of Teflon. Universal joint model simple. It is made from a metal rod Ø 6 mm, whose ends are perpendicular to each other are mounted two pins. One of these is the slot on the motor shaft or attached with a special bolt, and the other in the slot of the transition nut mounted on the shaft. 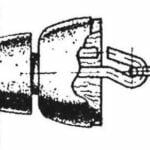 The underwater part of the deadwood is attached to the bracket, and at the end of the shaft is threaded screw and locknuts. If you are interested in not only a fashion sport, I suggest you to look at the sporting goods store Activerain. Steering the pen is made of brass with a thickness of 2 mm and soldered to the axis of the steering wheel — the metal rod Ø 3 mm. the upper part is attached a plate with holes for thrust steering of the machine. Well the helm is made from brass or copper tube. On the ends of the wear sleeve. The height of the well is determined by the modeller. 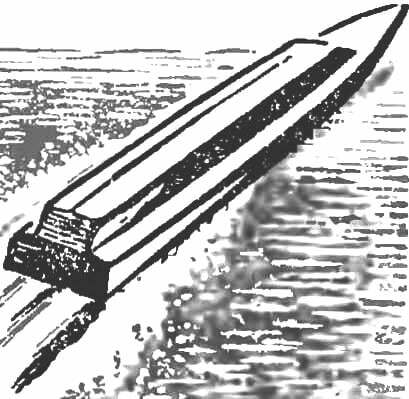 For the sustainability of the model course in the area of the center of gravity on the keel plank strengthens the keel of sheet brass. The type and size of the steering feather and fin are in direct proportion to the size of the model and engine power. In this class of models it is advisable to install low-voltage and low speed motors. Compartment with radio equipment must be sealed, as when hit by a water actuator and the receiver can be damaged. Recommend these engine parts to put in plastic bags. To paint the model better in bright colors, then it will be clearly distinguishable at a distance in any weather. With small alterations the model can be prepared to participate in the competition in class E-3-E, and class F-4 for hitting balloons.